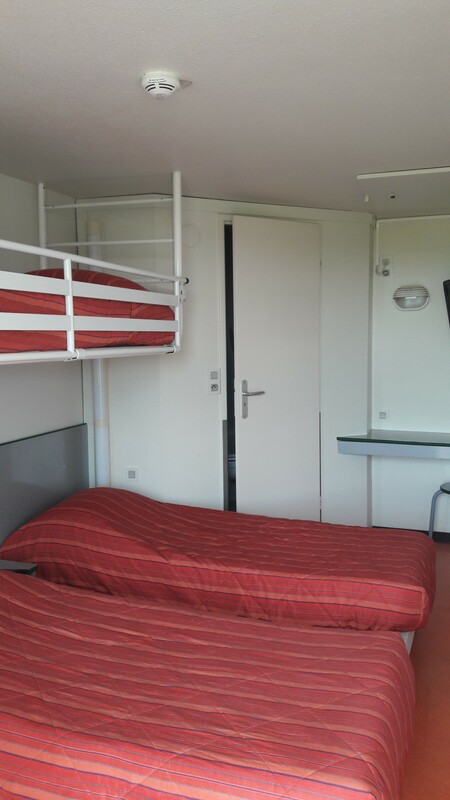 At the foot of the vineyard and a few minutes by car from the city centre of Reims and the most prestigious Caves de Champagnes, 73 fully-equipped rooms await you in the calm, green setting of the Taissy Fun Park. 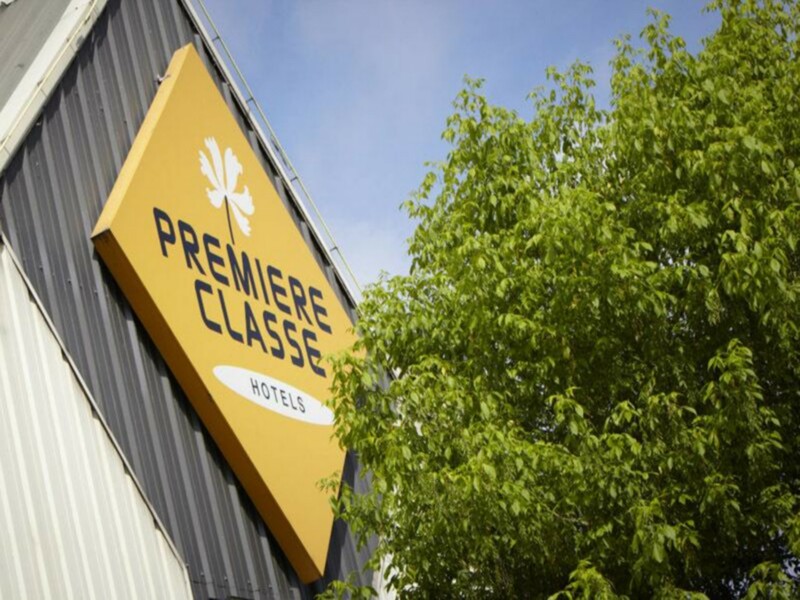 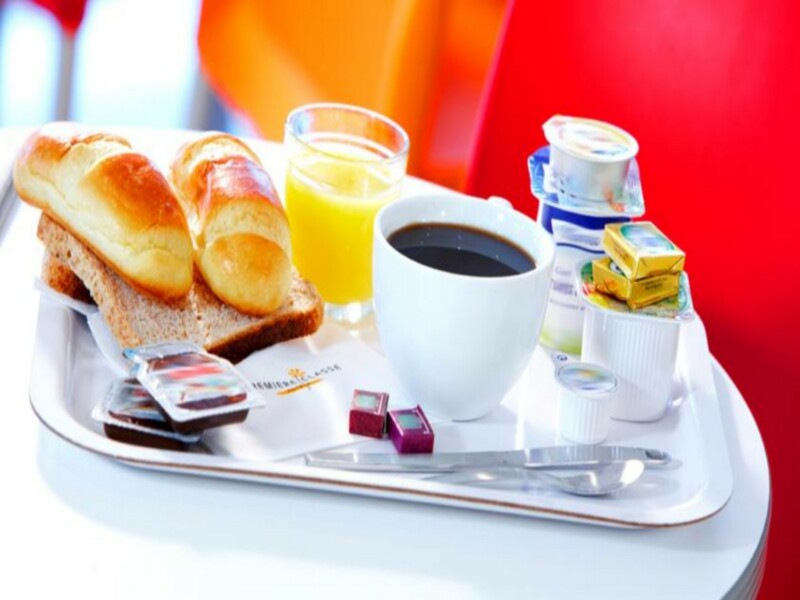 Easily accessible from the A4 and the A31 by the Cormontreuil exit, just 12 km from the TGV station at Bezannes, the Hotel Première Classe Reims Est Taissy is ideal for your professional and holiday stays. 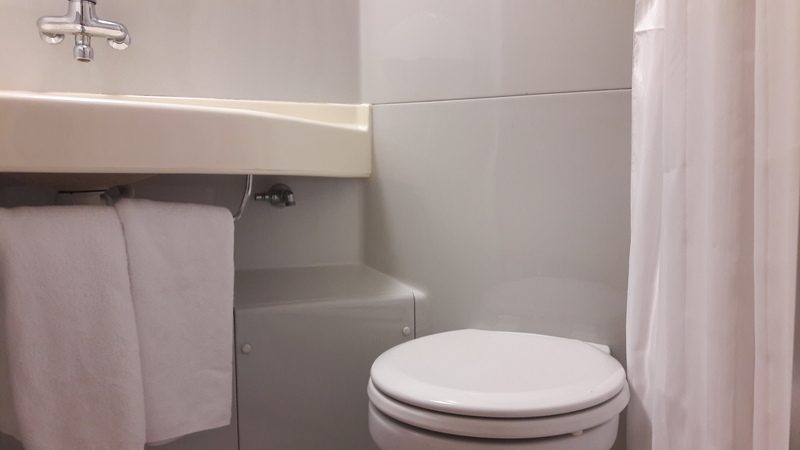 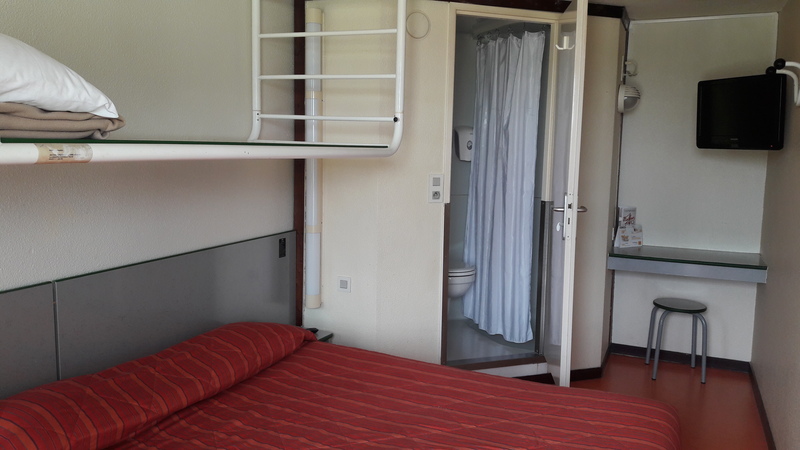 All our rooms are equipped with a private bathroom, towels, HD TNT television, wake-up call and office space with free WIFI connection.